LG is reportedly pulling off a double surprise this year by launching two new flagship smartphones from the V-series and G-series at MWC 2019 next month. Officials from LG’s smartphone division have told a South Korean daily that the company’s upcoming 5G-enabled smartphone will be launched as the LG V50 ThinQ 5G. Moreover, the company also plans to launch an LTE-only high-end smartphone next month in Barcelona in the form of the LG G8 ThinQ, marking the first time that LG will simultaneously launch two flagship smartphones from the G-series and the V-series. 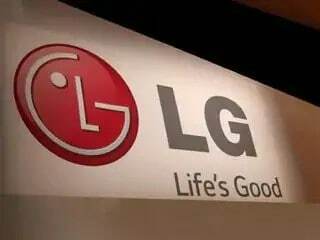 According to a report from ETNews, LG’s upcoming 5G smartphone will be launched as LG V50 ThinQ 5G. The upcoming high-end smartphone will reportedly pack a 6-inch display and will come equipped with a 4,000mAh battery, however, there is no mention of support for wireless charging or any type of fast charging standard. The report also adds that the LG V50 ThinQ 5G will be powered by the Snapdragon 855 SoC and will feature a vapour chamber cooling system for more efficient heat management. The aforesaid details (except the 6-inch display) about the upcoming smartphone have already been confirmed by LG earlier this month, though the company at the time did not mention which phone would feature. LG is expected to launch the LG V50 ThinQ 5G on February 24 at the International Conference Hall in Barcelona. The report adds that the upcoming smartphone will come with a new UI that has been optimised to support hand gestures for performing tasks like controlling music playback – it’s uncertain if it’s referring to the gesture support that LG itself has teased in the company’s official invite for its MWC 2019 launch event. At the event, the company is also expected to launch the LG G8 flagship. However, it is not clear at the moment whether the hand gestures will make their way to both the upcoming smartphones or not. As for the LG V50 ThinQ 5G’s market availability, it will reportedly be launched in North America and Europe in March. Moreover, it will be available from four carriers viz. SK Telecom, KT, and LG U+ in the domestic market while Sprint will handle the telecom duties for the LG V50 ThinQ 5G buyers in the United States. As for the pricing, LG’s upcoming 5G smartphone will reportedly be priced between KRW 1.3 million (roughly Rs. 83,000) and KRW 1.5 million (roughly Rs. 98,800). As for the LG G8 ThinQ, it will also be reportedly launched alongside the LG V50 ThinQ 5G. 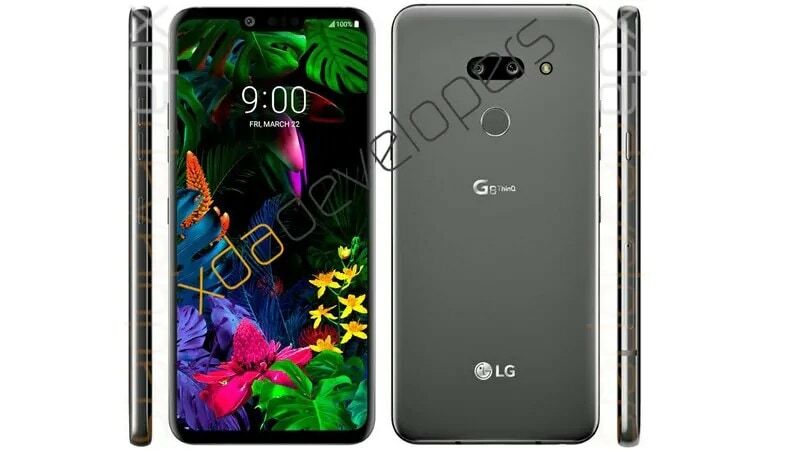 A previous leak earlier this month also claimed that the LG G8 will be launched on February 24 at MWC 2019. But there is also some bad news to go with the imminent launch. As per the latest report, the LG G8 ThinQ will reportedly be the last smartphone in LG’s G-series of flagship smartphones as the company aims to sunset the lineup. The South Korean electronics giant reportedly aims to merge the LG G-series and the LG V-series into a single lineup of high-end smartphones that will carry forward the V-series name. After pulling the plugs on G-series, LG is expected to debut a new lineup of high-end smartphones.